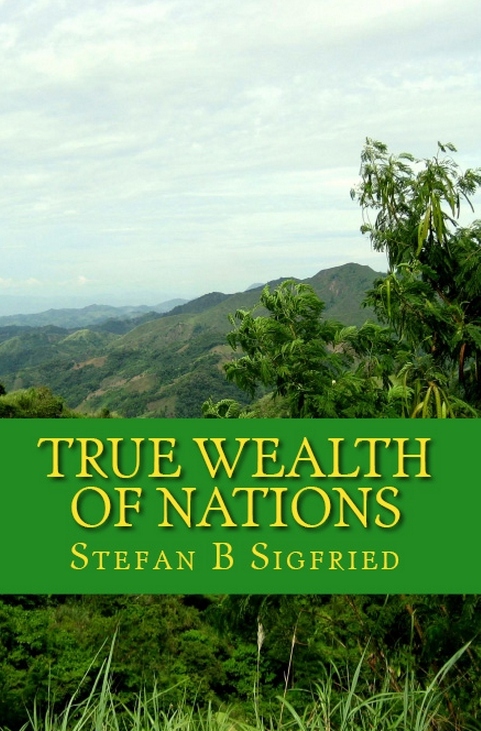 A book in which I set out to define what is true wealth, rather than just bubbles. This book was written before I wrote A New Monetary System. This book contains several mathematical expressions and is thus more for economists and engineers than common folks. For those that want an easier introduction to this subject I recommend my book A New Monetary System. The latter book also includes a lot of new material. However, this book – True Wealth of Nations – has some materials that is not included in A New Monetary System.